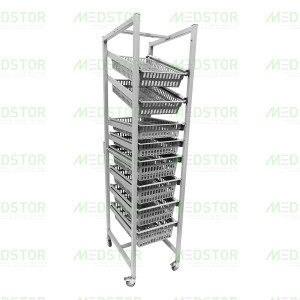 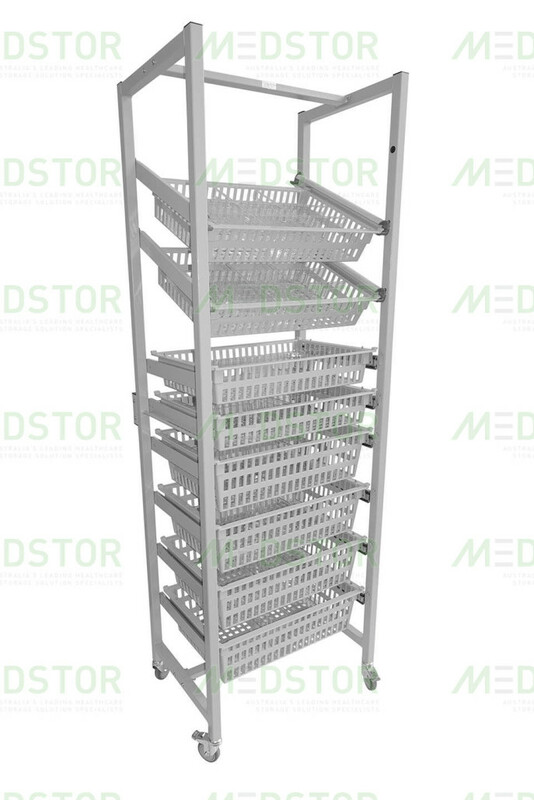 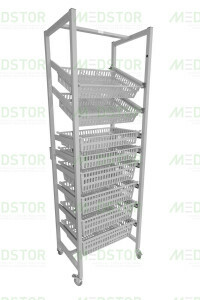 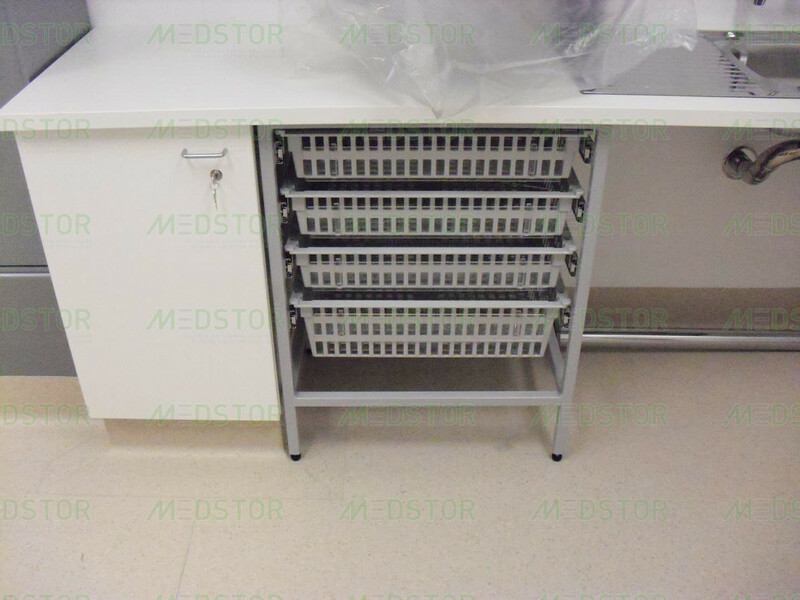 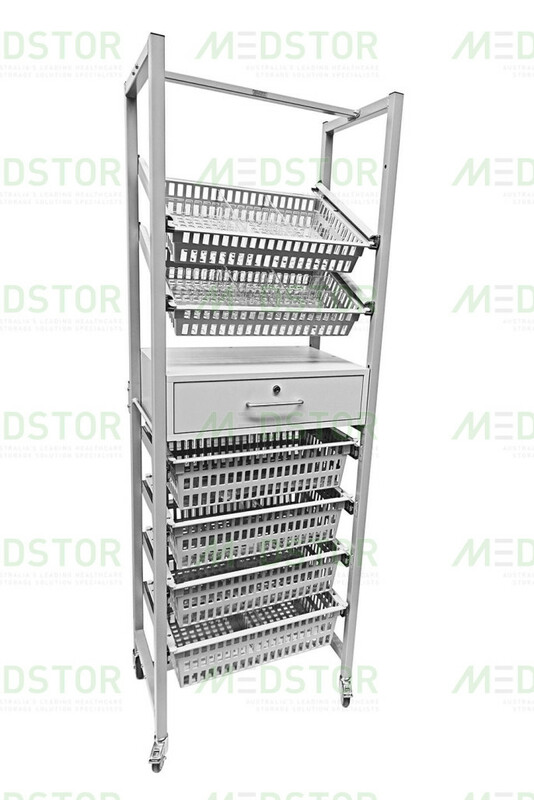 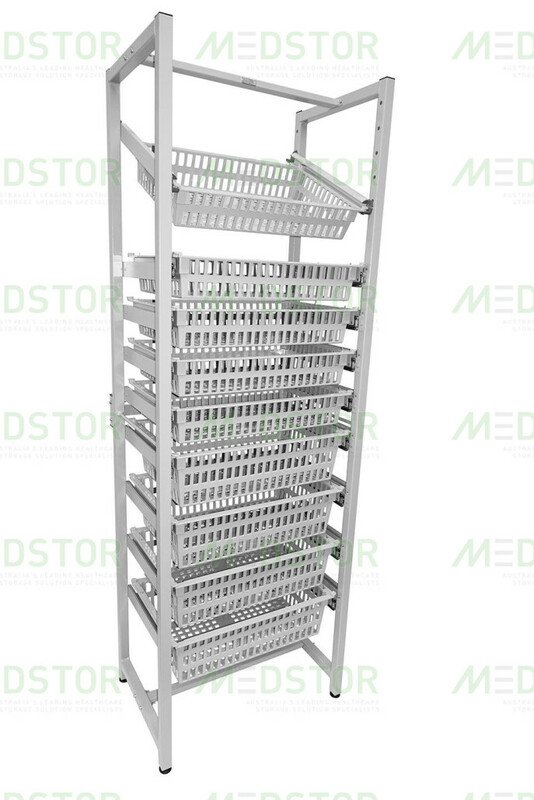 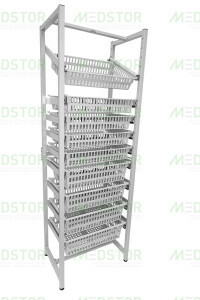 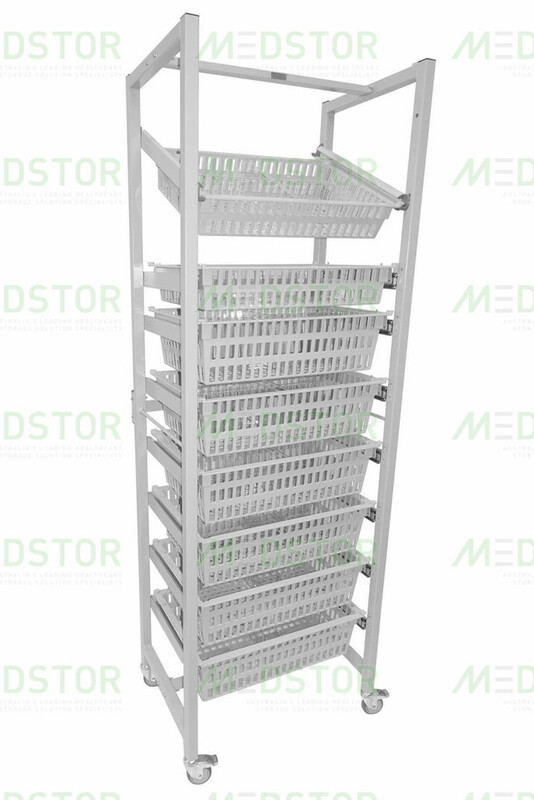 The Medstor High Density (HD) modular system offers product protection ensuring operational cost saving, coupled with thoughtful design allowing easy access to all products in 600mm facing and 400mm facing options. 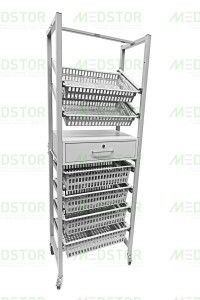 The HD range is available in two applications, both static and mobile. 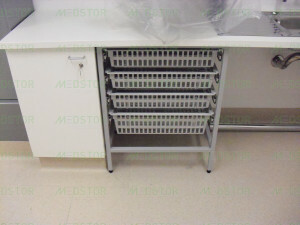 Also this method can be employed to utilise underbench space where additional storage is required. 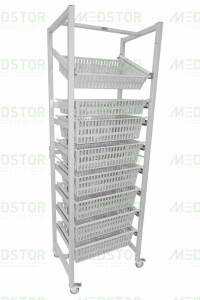 For further information please contact Medstor Australia.